If you are a cloud customer, you might have experienced an issue over and over again. You might have received the cloud bill always higher than expected. After the inspection you might have seen some instances, you might have also recognized the unused servers were left running as it wasn't turned off or the instanced might have failed in booting. You might have thought many a time will it be not great if I were able to reduce the costs on the Server. Here we will discuss some of the important tips by which you can reduce the Cloud Server Costs. This is the first and the foremost step that needs to be done if you are looking to reduce the cloud server costs. Suppose if your website is running on 10 servers, there is a great chance that you will receive an increased billing on the cloud services. If those servers are well optimized there is a chance that you might need only two servers for keeping your website live and online. There are different ways of optimizing the server which includes using the memory configuration options, using the I/O configuration options, using the windows options.When you start receiving our cloud services we will assist you in optimizing the server and thus reducing the costs. Data location also affects the applications cost in the cloud. Hence it becomes very important to select the correct region if you don't want your cloud costs to go higher. Each type of regions provides different types of resources as well as capabilities. You can choose our cloud service if you have an Indian website and business. For reducing the cloud costs, one must align the VMs for proper performance levels. Differentiating between the production and dev/test environments and then building the VMs accordingly. Running of a test environment in the data center can be a costly affair especially when there is a high cost which is connected to the hardware, software, and cooling. 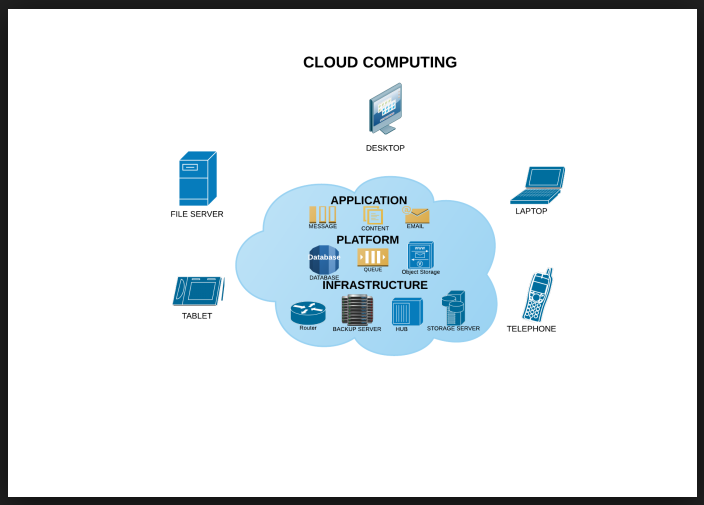 Hence what best can be done is by turning to the cloud and develop and test the applications. Some of the other features like auto shutting down of the VMs can control the costs. One of the most important factors is that the admins must be able to understand the business requirements and should know what are the costs they should bring before moving to a cloud. An on-premise can have inefficiencies as well as sprawl that adds to the expenses, but as there is mostly no billing for most environments it could increase the cost to a great extent. Hence it becomes very important and vital for most of the business environments to know the cost if they under check and to know the expenses for applications and infrastructure. Admins should be able to tap into the resources for a better control of the cloud costs. This type of feature helps in collecting the resources, such as VM, database as well as other assets in one unit. Once the business does not require the services the admins will be able to remove the service group. This will avoid a common problem where the IT staff misses an item and the charges for it are shown in the next billing cycle.